Misguided opinions and wild conjecture abound as Ed Gamble, of Peacockand Gamble podcast fame, performs his brand new stand-up show. “He’s a comedian who’s very easy to agree with,” says Broadway Baby while The Guardian says he has “an ability to open his mouth and spontaneously say something hilarious”. 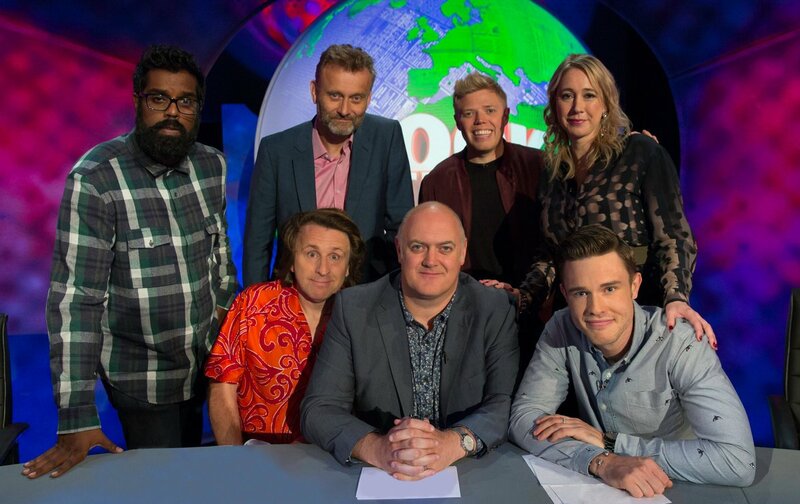 Gamble has appeared on Mock the Week, Drunk History, Conan, Man Down and Russell Howard’s Good News. @EdGambleComedy Don't think we can't see you loitering around @Colston_Hall just cos you're wearing a camo jacket!Good luck with the show. @EdGambleComedy @Colston_Hall Corronation graciously accepted. As Bristol's new leader I encourage all residents to buy tickets.